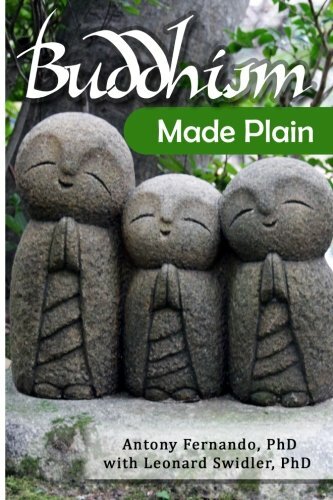 Are you a Christian or Jew who has wondered what the Buddhism craze is about? This book will not only answer that question but will also help you learn to relax and show you why meditation is not a new thing. Do you know people who say they are Buddhist or practice Buddhism yet they were raised Catholic or Jewish and wonder how they practice two religions? Did they say that they have found a way to feel peaceful and content by practicing Buddhism? Like other religions, Buddhist ideas are more than 2,500 years old. In the last 60 years, while many religions have declined in numbers, the teachings of the Buddha have been growing and become more and more integrated into an increasingly secular culture. So what’s it all about? 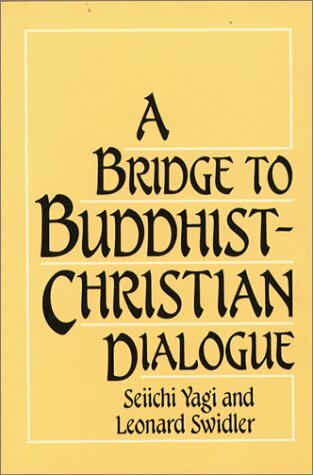 By learning more about Buddhism and its connection to other ancient religious ideas, you will learn more about yourself… and how to dialogue with others raised in other religions. The author and editor of Buddhism Made Plain are lifetime achievers in the study of religion. Dr. Fernando has written and taught on world religions for 50+ years and was awarded the 2010 International Peace Prize. 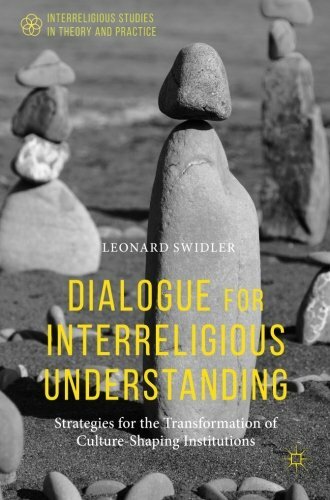 The book’s editor, Dr. Leonard Swidler is the ‘go to’ academic scholar for inter-religious dialogue since 1964. He is the founder of The Dialogue Institute at Temple University, one of the first schools to focus on the scholarly study of all religions equally. • Who was the Buddha and how did he sort out the life he was given? • What does it mean to choose “the middle path”? Is this a compromise? • Why does being greedy or needy become such a problem? 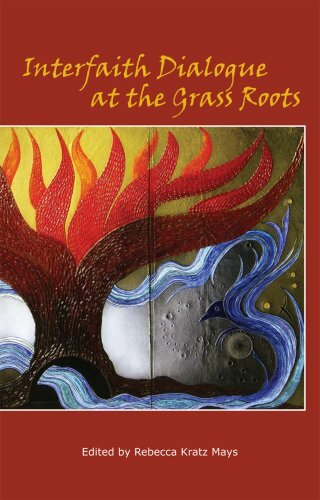 • How do Buddhists see life after death and how does this fit with Christian and Jewish ideas? • How are Jesus, Judaism and the Buddha similar? 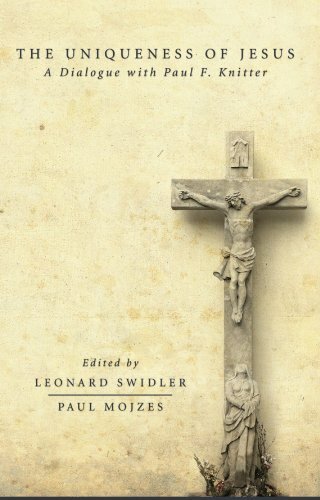 • Is the forgiveness of sins important in Buddhism like it is in Christianity and Judaism?